I love taking photos for my blog and could happily spend a day creating the perfect set up or crafting photogenic flatlays. Unfortunately, self-portraits don’t come quite so naturally to me, and I don’t always have a friend on hand to help out with my outfit shots. 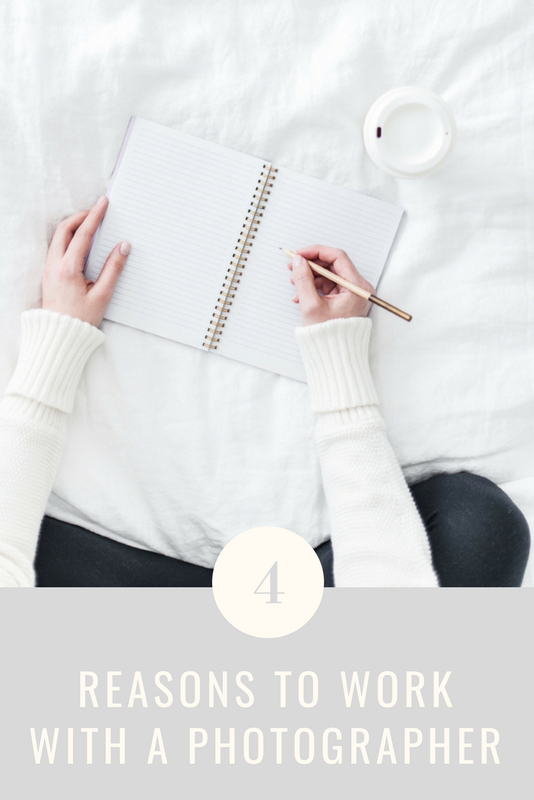 At the end of last year, I started working with Claire White to create content for my blog and social media – which has completely changed my blogging life. Wondering if a photographer is worth the investment? Here’s why I think it is. I am awful at taking photos of myself and find it pretty much impossible to do out in public, but working with Claire has helped me improve the quality of my outfit photos tenfold. I can be more consistent with my fashion content and the photos on my Instagram just look that little bit better – and as a result, I’ve felt more confident in what I’m putting out into the world. I think it looks better from a brand’s perspective too, and I’ve definitely had more collaboration opportunities since I started working with Claire to take my outfit photos. If you’ve ever tried to get your friends or significant other to take your outfit photos, you’ll know that sometimes they need a bit of direction or an explanation of how to set up the shot. Working with a photographer means they just get it. It saves me so much time to have someone who knows exactly what constitutes good lighting, what locations suit the shot and how to compose a good photo without me flapping away like a headless chicken. I always felt so bad asking pals to give up some of their time to shoot my outfit photos, and logistically it just didn’t always work out. Now, I have the flexibility of being able to book in specific slots purely for shooting with someone who isn’t going to moan about having to take more than one snap of my shoes. Luckily, I get on so well with Claire, so I feel just as comfortable with her as I would with any of my other friends, too. Shooting with Claire makes everything so much easier for me. We can shoot one morning and I’ll have my first lot of photos within hours! She’ll always send over as many photos as she thinks I can use (aka the ones where my eyes are open) which means I get content for multiple posts at a time – as well as my Instagram. I don’t have to worry about picking photos or editing them or anything like that, she takes a weight off my shoulders and leaves me with quality images that I’m proud to showcase on my blog. Which Platform Should You Use for Your Blog?